I know December is all about festive fun and holiday celebrations, but there are other ways you can market your restaurant this month as well! Read on for some ideas on how you can make your business shine this December (aside from the major holidays). You can’t get more American than apple pie, and it’s the perfect time of year to celebrate the delicious dessert. Although many families enjoyed apple pie on Thanksgiving, the classic sweet never goes out of style. If you’re a restaurant with apple pie on your dessert menu, offer up a discount for the day. If you’re a bakery, you can also market an exclusive deal on apple pie for December 3rd. Mention the offering on your social media pages ahead of time and add it into a customer newsletter to spread awareness. ﻿Keep the dessert trend going by celebrating National Cookie Day on the 4th. Whether it’s chocolate chip, oatmeal raisin, or sugar cookie, diners will be delighted with your sweet discount. What’s better than one cookie? Two, of course. Promote a buy-one-get-one deal on cookies for the entire day. If you offer catering or have a take-out bakery, you can even utilize this holiday to prepare for Christmas, Hanukkah, and New Year’s Eve. Give guests 10% off holiday cookie orders if they place their order on the 4th. This will incentivize people to get their orders in early so you can prepare ahead of time to meet demands. You can even host a cookie-centric event. People love immersive cooking classes and workshops, so take advantage of the hype. 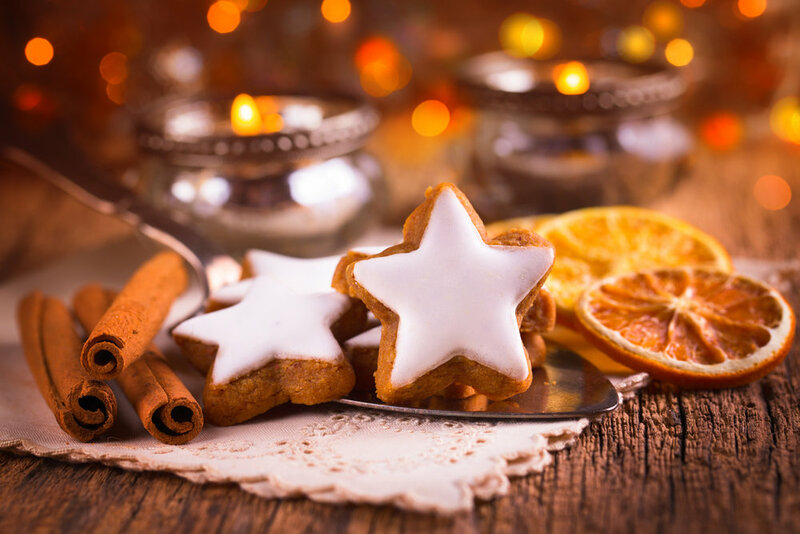 Get creative and host a holiday baking bash or cookie workshop for kids; this is great for your social media content and will show off your restaurant’s holiday spirit. Plus, you can charge an entrance fee and let guests take home a to-go bag of the treats they made- win, win for everyone! Friday, December 21st marks the official start to winter. Host a Winter Solstice Happy Hour; introduce new seasonal cocktails and food items to get guests excited about the months ahead. You can even make it more interesting with a “beat the clock” countdown; drink and food prices will start low and increase by the hour, inspiring people to get there early and stay late! 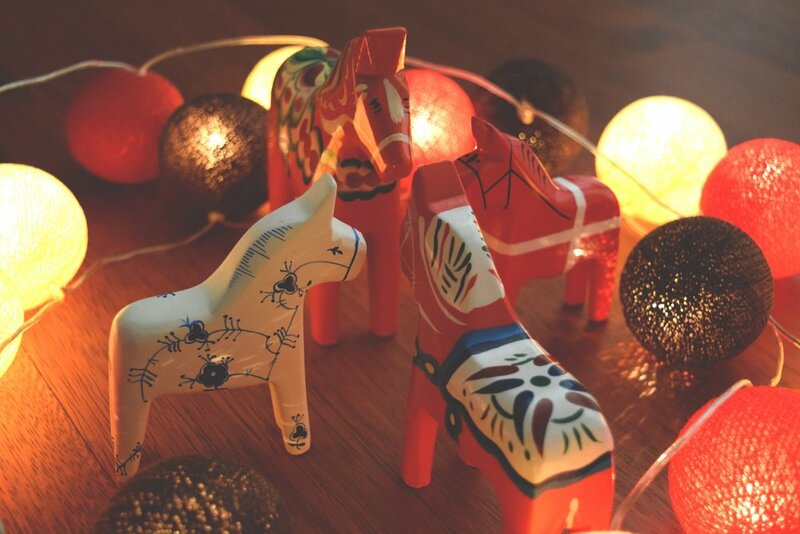 If you want to make an event out of the day, put on a Winter Solstice Party. Decorate your restaurant, give out prizes, and set up a winter necessities station with hot chocolate and cookies for guests to feast on. Play some cheerful holiday music to set the tone and let your guests have fun. Consider raffling off a prize that includes winter snack essentials and a gift card to your restaurant. This is more great fodder for your social accounts and will get people excited about returning to dine with you to reap the reward. December is the month of giving, so why not participate? Do some research to see which local charities and volunteer groups are in need. Toy drives are always happening prior to the holidays and are a great way to get involved while brightening up a child’s day. Encourage guests to donate to your restaurant’s toy drive by advertising it on social media and your website. Post flyers around town and outside of your restaurant to spread additional awareness and mention the drive to customers. Ask for an unwrapped gift for local children in need and set up a bin for collection. From there, watch the donations flow in! You can post about your progress on social media, thanking participants along the way. Participating in charity work helps your restaurant build a stronger bond with your community and shows that you care about giving back. It’s what the spirit of the season is all about, so get involved! On the last day of December ring in the New Year with a large crowd! 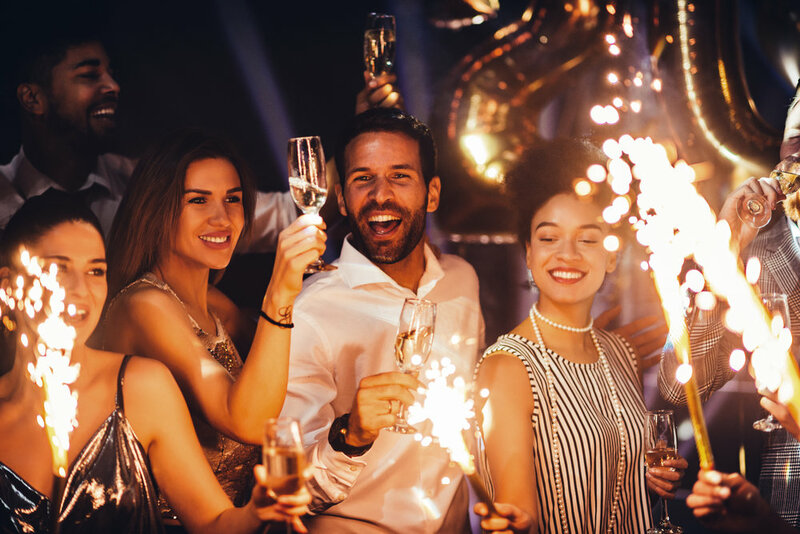 Although only 9% of Americans plan to go out to celebrate, if you market it right, you’ll inspire partygoers to spend the night at your restaurant. Consider creating a prix fixe deal, which is quite popular for NYE. This can include a buffet, champagne toast, and restricted open bar for a fixed cost per ticket. People in search of a fun time are willing to pay the price, but don’t price your tickets too high that they’ll choose to celebrate elsewhere. Consider your profits as well as the willingness of guests to figure out a sweet spot. An upbeat playlist, delicious dinner options, and a party atmosphere will help to make the evening memorable for attendees. You can even incorporate party favors, a signature drink, and special one-night-only food items to make it even more special. If you get creative and pay attention to the holidays that aren’t the biggest celebrations, you’ll be able to find unique ways to market your restaurant in December. 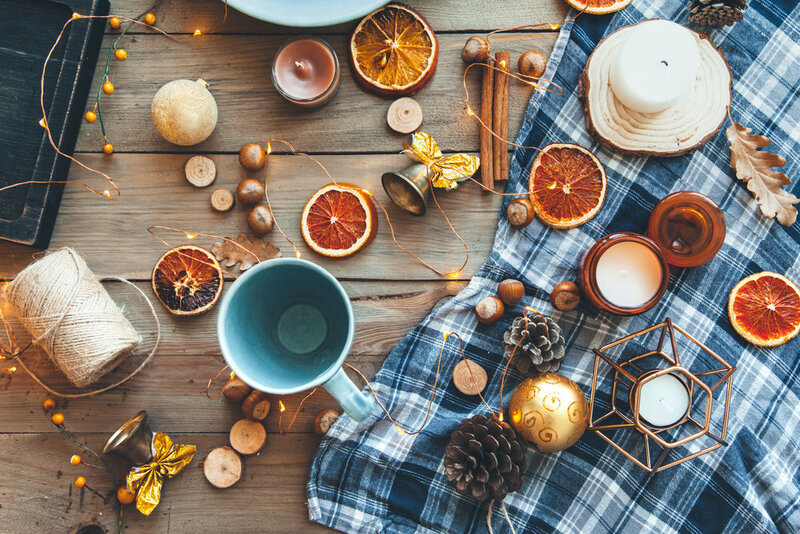 The month is filled with holiday celebrations, seasonal spirit, and family-bonding, but there are also plenty of opportunities for your restaurant to draw large crowds. With strategic pre-event marketing and solid execution, you’ll impress guests and increase profits.